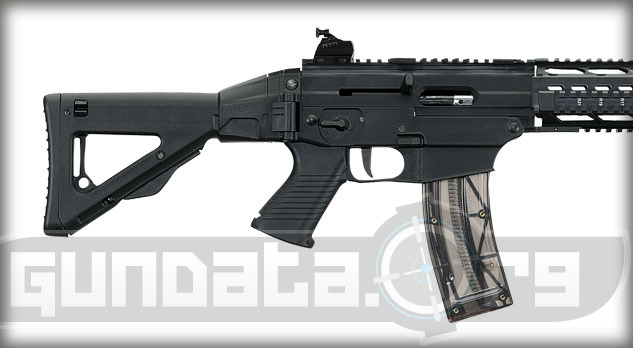 This full size rifle handles like the centerfire SIG556, but fires affordable .22LR rimfire ammo. It includes a metal receiver, collapsible folding and locking stock, Picatinny rail, and just as importantly, the SIG522 offers you affordability, with familiar handling, accessory interchangeability and genuine Sig Sauer quality. Features Reliable blowback operation. Economical .22LR ammunition. Integrated M1913 Picatinny receiver rail for mounting optics. 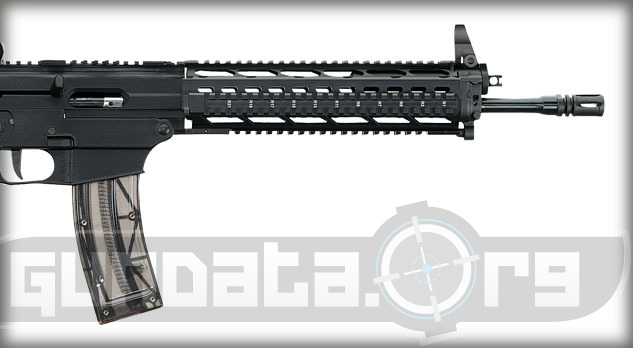 7075-T6 Aircraft grade aluminum upper receiver with hard coat anodize finish. Lightweight polymer lower. Make: Winchester Model: 1892 Short Caliber: 357 Mag.